Today is Dame Sandra Mason’s birthday. 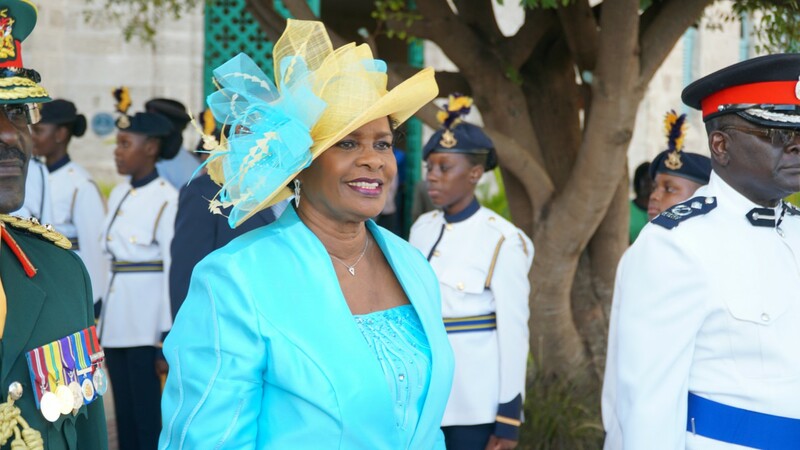 The new Governor General of Barbados is a shining beacon of hope and inspiration for many young girls in Barbados, the Caribbean and throughout the Diaspora. She officially took up the post last week, January 8, 2018. Here are five lessons that can be learnt from Dame Sandra. 1. You can be a mother and still succeed in your career. She has one child, a son. 2. What glass ceiling?! Dame Sandra, formerly Justice Mason and Magistrate Mason, has risen through the ranks and while passing the bar, she has shattered the proverbial glass ceiling, demonstrating that it just may not even exist. 3. You can come from humble beginnings and rise to the top. 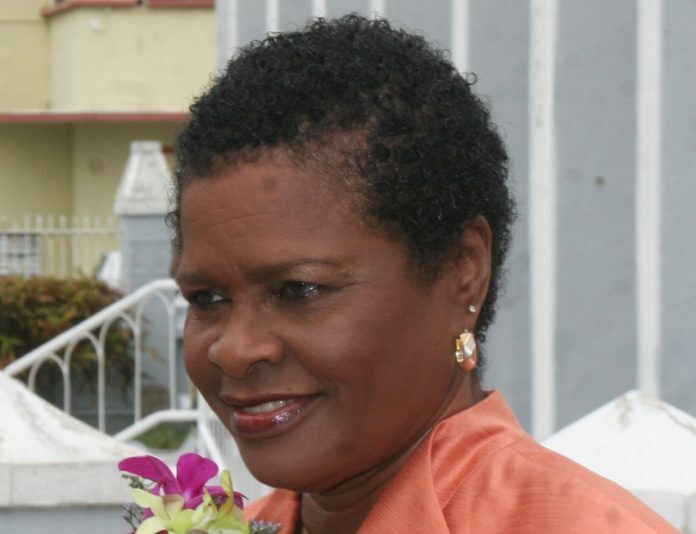 As a girl, Dame Sandra attended the small rural St. Catherine’s Primary School in St. Philip, Barbados. 4. Where you start does not determine your end. She was a teacher at first and she did a stint in a bank, but when she eventually pursued Law, she did so passionately and climbed the ladder with skill and style. 5. Never fear a new path. 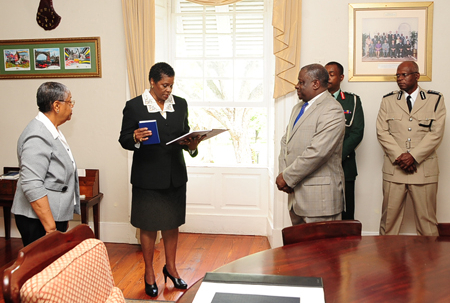 A lady of many firsts - she was the first woman admitted to the bar in Barbados. She was the first magistrate appointed as an Ambassador from Barbados, and was the first woman to serve on the Barbados Court of Appeals. 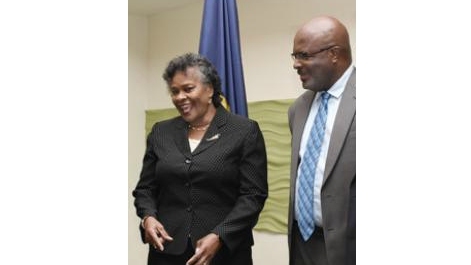 She was the first Bajan appointee to the Commonwealth Secretariat Arbitral Tribunal. Dame Sandra will be missed in the Court of Appeal but she’s never been one to run from a new task and challenge, nor one to shirk responsibility. 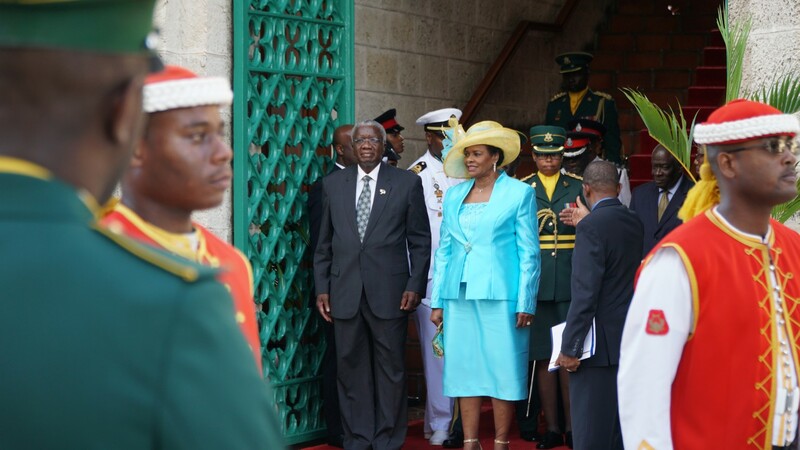 Happy Birthday to Barbados’ second female Governor General, Dame Sandra Prunella Mason GCMG DA QC!